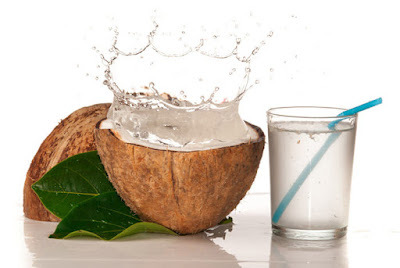 Are you aware that coconut water is beneficial to the human body? Do you know the many benefits of coconut water? What are the benefits of drinking coconut water? What are the benefits of coconut water to the skin? Have you heard of the use of coconut water for weight loss? This blog post aims to enlighten our blog readers more on the subject matter. Coconut water is delicious, refreshing, contains many nutrients and has many amazing health benefits. Coconut water is a natural source of relief for digestive distresses like indigestion and acid reflux. Due to its high concentration of fiber and how light it is on the stomach, it helps prevent indigestion and reduces the occurrence of acid reflux. If you need to quench your thirst quickly, coconut water is the go-to solution because of its electrolyte composition. It helps to re-hydrate the body in the occurrence of dehydration and fluid loss through diarrhea, vomiting or excessive sweating. 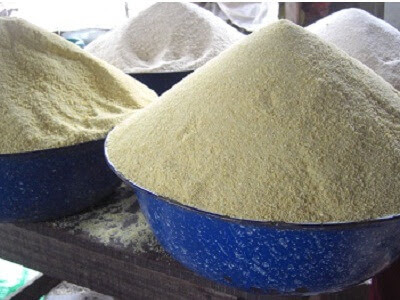 It is also a great source carbohydrate, so it helps lift energy levels and soothes tummy troubles like indigestion, acid reflux, and gastroenteritis. Coconut water is perfect for weight loss because of its low calories level and smoothness on the stomach. 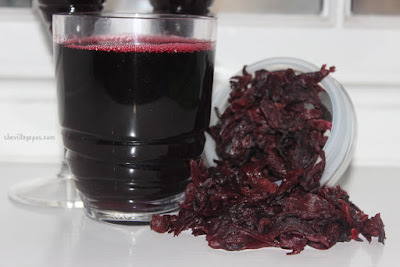 It contains various bio-active enzymes that aid digestion and boost fat metabolism. Coconut water also contains potassium that helps to balance out sodium levels in the body and reduces water retention, which prevents the gaining of water weight. Aside from reducing water retention, coconut water also helps to flush out excess water and toxins from the body. Weight loss is one good benefit of drinking coconut water daily. The questions that should be on your mind right now may be, “what is the best time to drink coconut water? How much coconut water should you drink?” A glass of fresh coconut water, 3 to 4 times a day, is great for enabling weight loss. Coconut water is great for minimizing high blood pressure because of its vitamin C, potassium and magnesium content. The potassium, in particular, assists in lowering blood pressure by balancing out the negative effects of sodium in the body. For best result, a cup of fresh coconut water twice a day is enough. Read Also: What Could Cause Childhood Weight Gain? Have you ever wondered why a significant number of hair and beauty products like facial creams, shampoos, conditioners, and lotions make use of coconut extracts? Coconut water is widely known to be great for the skin. It helps to moisturize the skin from within when ingested orally and eliminates large amounts of oil. 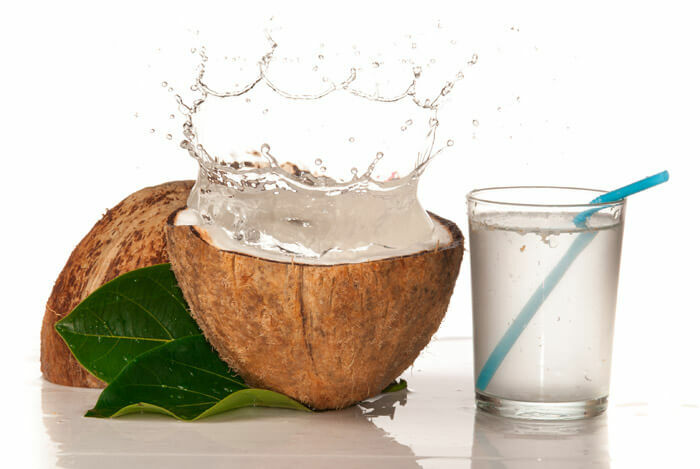 Applying fresh coconut water to acne and blemishes is one sure way to clear them up and successively tone the skin. Acidic pH levels usually cause low energy and interfere with the body’s ability to absorb vitamins and minerals. Some of the causes of acidic pH levels are stress, toxic load and a diet high in acid-forming foods like junk foods. Coconut water has an alkalizing effect that helps to lower acidic levels and restore a healthy pH in the body. P.S: Before adding coconut water to your diet, consult a nutritionist. It is advisable to avoid coconut water in your diet if you have been diagnosed with high potassium levels, have kidney dysfunction or any kidney related problems and if you are about to have a surgery. 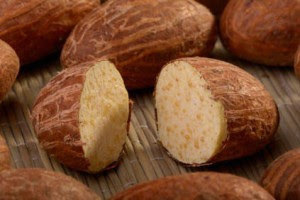 Coconut water may also not be suitable for those who are allergic to nuts because this may cause bloating and mild stomach upset in some people.